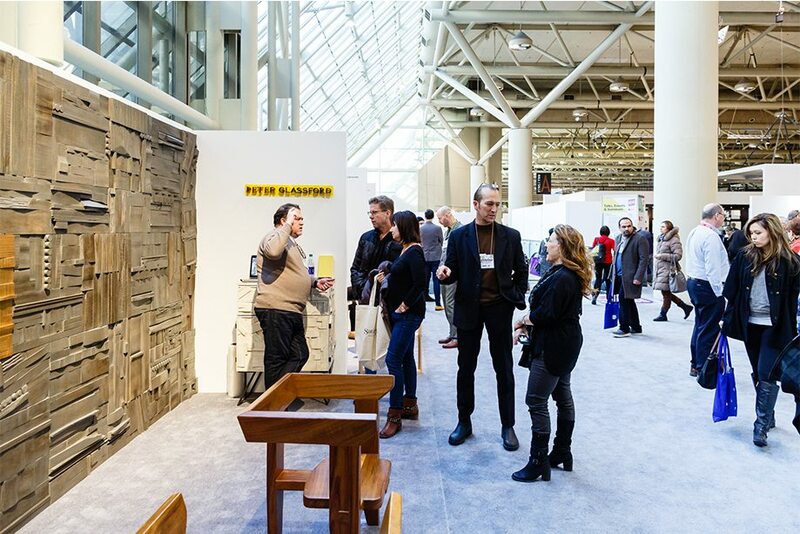 From January 19 – 22, 2017, Toronto’s design scene will come together at the Metro Toronto Convention Centre for the 19th annual Interior Design Show (IDS) Toronto to celebrate local and international design talent. 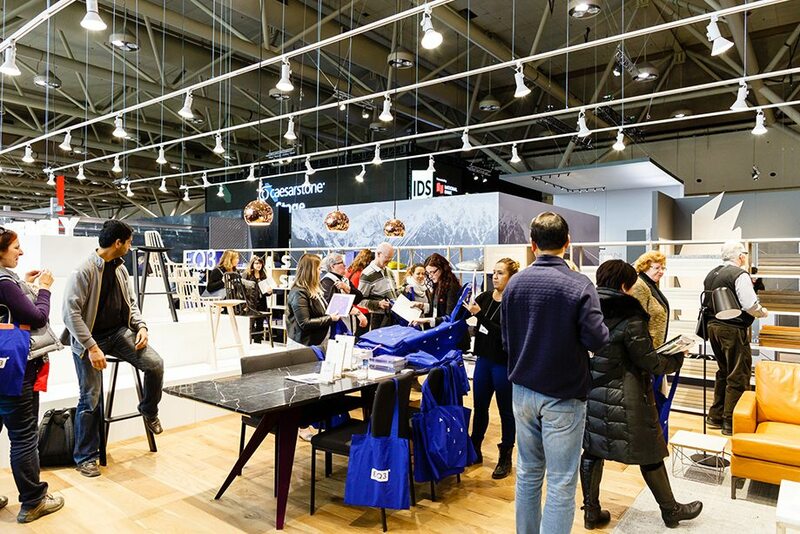 The event kicks off with the hot ticket Opening Night Party, followed by Professional Trade Day (presented by Miele), Globe Style on Saturday, and House and Home on Sunday. Since its doors first opened in 1999, IDS has been visited by over 700,000 design professionals, design-savvy consumers, and media. It serves as a design hub, providing an unrivalled design experience for thousands of design lovers. 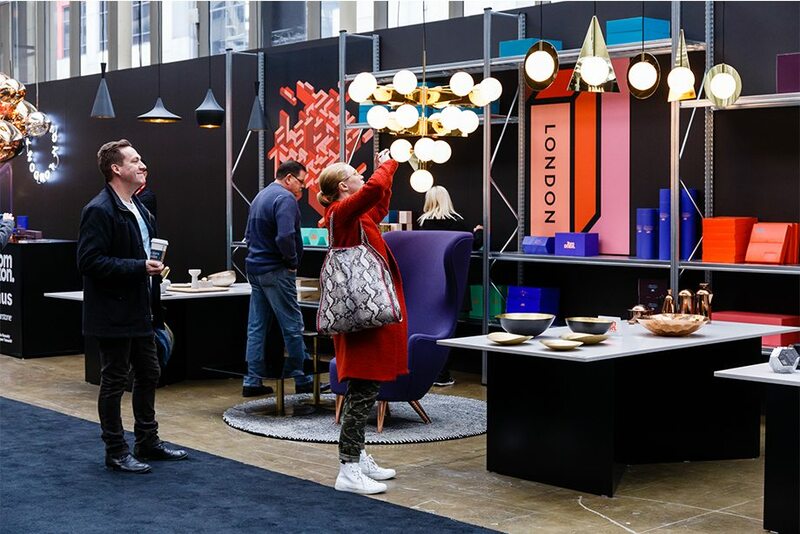 World-renowned designers, architects, and design celebrities join the show as keynote speakers and to create feature exhibits that inspire and delight visitors, including fan favourites Studio North & Prototype, Maker, and designboom mart. 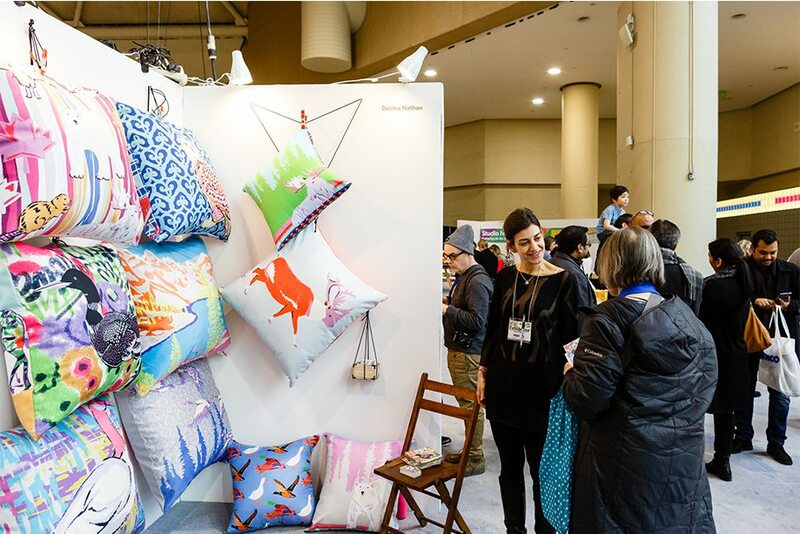 See more than 300 exhibitors and shop for one-of-a-kind pieces to add designer flair to your space.